The asteroid's mantle may be protecting an icy core. The recent sighting of interstellar asteroid ‘Oumuamua (formally 1I/2017 U1) has scientists stirring with questions. Shaped like a cigar, the mysterious traveling space rock is the first interstellar visitor scientists have observed in our solar system, and while it is most likely of natural origin, there are some who, at least initially, suggested it could have been intentionally crafted. Now, in the most recent finding about the object, researchers have noted that ‘Oumuamua has a layer of “organic sunscreen” that protects it from exposure to the Sun. The research has been published in the journal Nature. To find this out about our first interstellar visitor, a team of researchers, led by astronomer Alan Fitzsimmons, performed spectroscopic observations using equipment at two different facilities: the ACAM auxillary port imager and spectrograph on the 4.2m William Herschel Telescope (WHT) on La Palma and the X-shooter spectrograph on the European Southern Observatory’s 8.2m Very Large Telescope (VLT). The team found that the object has a lack of surface ice and that its spectroscopic characteristics are comparable to the organically rich surfaces discovered in the outer solar system. They claim this is in line with predictions that long-term cosmic ray exposure gave ‘Oumuamua an insulating mantle. The researchers believe ‘Oumuamua’s outer “layer” is approximately .5 meters (1.6 feet) thick and that it could be preventing an icy inner core from vaporizing under the heat of the Sun. This ice is of particular interest because it could signal the possibility for life. 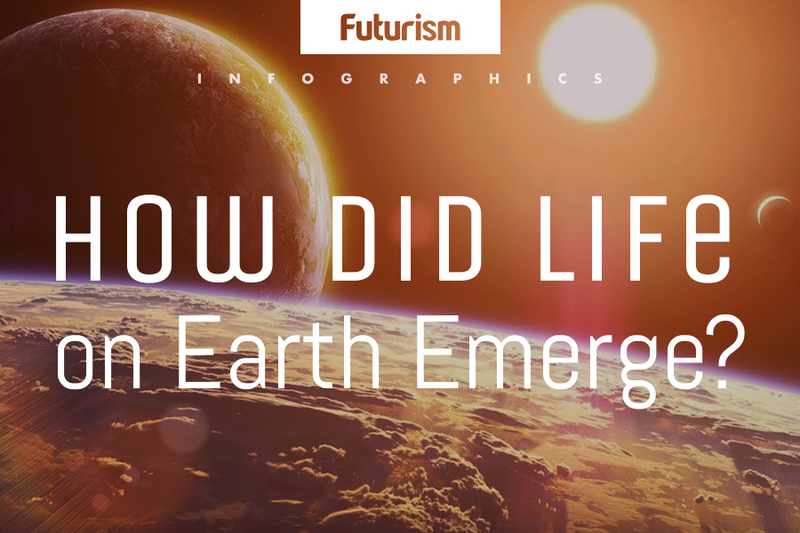 Though our understanding of our solar system’s origin and the origins of life in the universe are ever-improving, there’s still much we don’t know. Researchers believe that comets and asteroids were ejected into interstellar space when our solar system formed and evolved, so assuming that this happens in other planetary systems, too, anything that we learn about our first interstellar visitor could improve our understanding of both our own solar system and others throughout the universe.